Paul Salveson's photographs were born in New York and Virginia between 2006 and 2011. 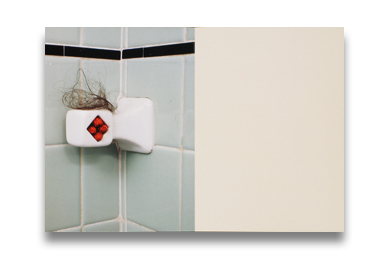 Constructing images in domestic environments from items found in arm's reach, the results are absurdist constructions in which commonplace objects are jocosely rendered in polychromatic puzzles. 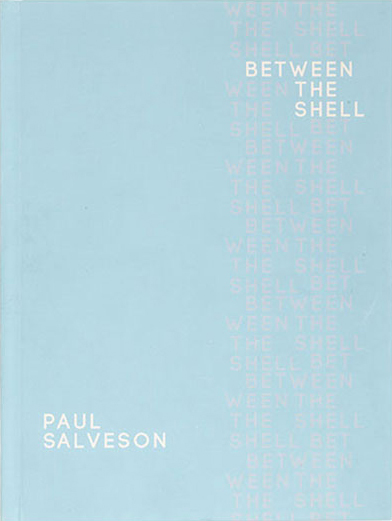 Read Adam Bell's review of Between the Shell on photo-eye Blog.